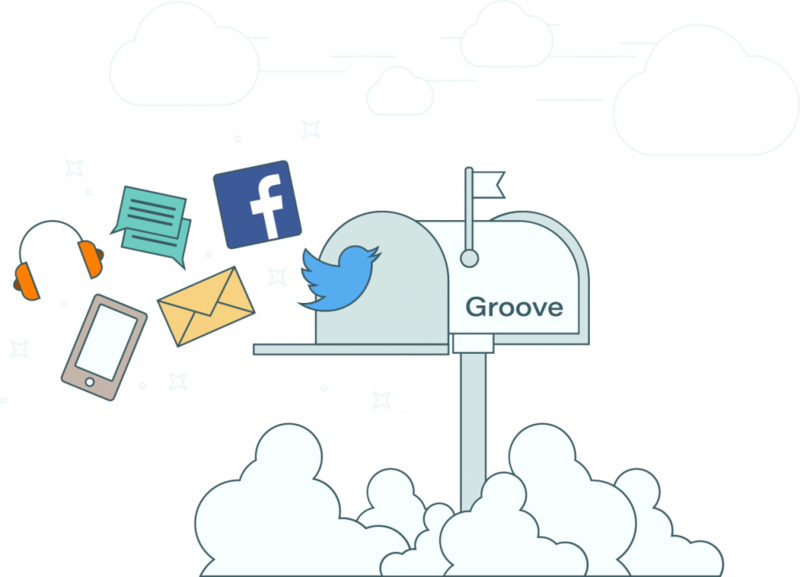 Groove sells itself as a solution for small companies. With thousands of clients, it might seem like a very good option when you first look at it. 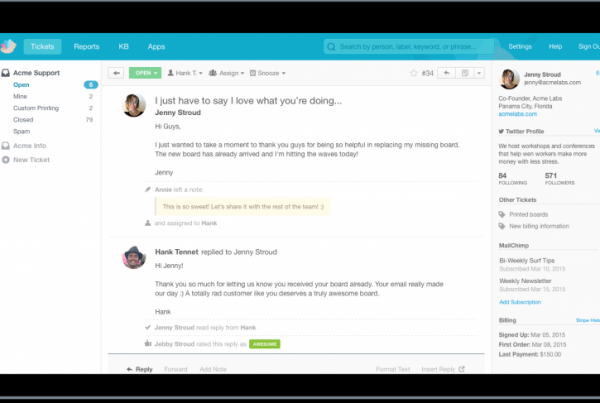 But is it the best Helpdesk solution for growing businesses? Small companies are always looking for the best cost/benefit solution, and there’s no blame on that. If there’s anything we can do to minimize costs, we will at least try it. But some companies provide low cost without necessarily providing the best experience, it’s good to be aware of what kind of needs their software should solve. 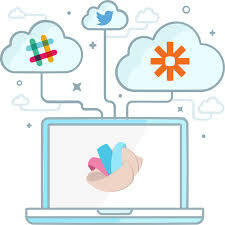 Also, it has its own platform, which isn’t always the best choice for people who aren’t fans of learning new tools — since many alternatives already work from your email inbox. Pricing starts from $19/month/agent. With Groove, your emails are transformed into their interface, so you need them to keep using it in order to have your work updated. Many other options, such as Drag, maintain your freedom, so if somehow you can only access your regular email, everything is still there. Also, if anytime you decide to stop using our service, everything is kept untouched in your regular inbox, so you don’t have to worry about finding where everything is — or even losing important information. Groove only has a free trial version, which isn’t good for smaller companies. If you’re just starting, it’s always good to have a taste on softwares. This allows users to build fidelity as well. Other alternatives have forever free plans — and also provide plans you can purchase in order to upgrade your account. This business plan is much more inclusive and friendly with companies. Groove has a big range of services provided, but for smaller companies you won’t really need it all. The amount of features often causes stress instead of productivity, specially on older users, who have a harder time learning about new tools. Drag, on the other hand, is simple to use, based on an interface you and your team are more likely to be familiar with and just add tools to what already exists — instead of replacing interfaces. In the end, no logins nor new information are added, making Drag one of the easier solutions for your team to learn and engage with. Drag starts for free, but if you want to unlock its full power, it’s just $12/month/user. We believe that simple solutions make everything better for both sides because they decrease the amount of new information you need to learn something new. Lots of features isn’t always the best, so you have to really understand what works best for your company by thinking about what you really need. All of it. Right into your Gmail team inbox. Drag is freemium and has a forever-free version for small teams, including kanban boards with drag’n’drop functionality to organize enquiries. If you want extra feature, it has also paid versions starting from $3/month, that you can find here. It should definitely be on your list of Groove free alternatives to try. Although Groove has a very good service, there’s much room for improvements as well. And alternatives are many in the market, so you should stop and think about what you and your company really need. So before jumping to this tool, we suggest you make a good research and look for other small and innovative softwares, because they can solve what you need for less money — and less other issues as well.